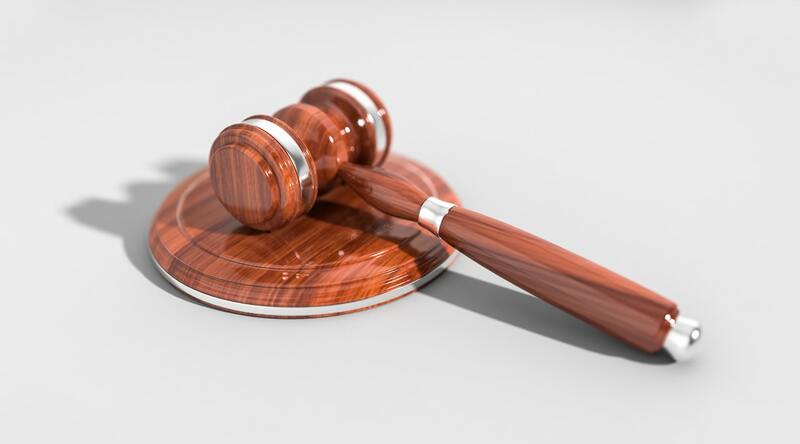 Teen courts are the disposition for juvenile’s felony who have committed a minor offense, delinquent acts, or have charged with a misdemeanor crime acts and they are eligibility for diversion. (Ananth, 2017). Types of juvenile offenders are the best types of clients for teen courts. With diversion programs, by moving teens away from recidivism, where teen courts fit unique into the category of distraction because it diverts youth away from the juvenile justice system. The core goal of this process is to impact change of the path of minors of delinquency life to a conventional life for teens. (Chacón, 2017). The success rate for teen courts is reducing teen’s recidivism. Restorative justice has helped in minimizing teen’s recidivism, where this approach give victims a chance of reparation, seek closure, and feel safer, allowing the offenders to have insight into the effects and causes of their behavior, and learn to take responsibilities for their practices in a meaningful way; that enable communication for understanding the underlying causes of felonies, to promote and enhance good community well-being that will reduce teens recidivism. (Walker, 2017).